This is the place to be if you need a Frisco, Texas roofer to complete a roof leak repair, home remodeling, or roof replacement assignment. Our company, Roofing & Remodeling of Dallas, is the most trusted contractor in Collin and Denton counties, and we have earned this reputation through decades of hard work. We started out on this journey back in 1983, and we maintain an A+ Better Business Bureau rating. This tells you a great deal about the way that our customers feel about us, and we continue to strive for excellence each and every day. Frisco is a fantastic place to live, with a bustling economy and many different opportunities to enjoy sporting events of all kinds. In fact, the Dallas Cowboys organization is headquartered in town, and their 91 acre facility is a major centerpiece. The city is special in its own right, but it is also just a stone’s throw from everything that the Big D has to offer. 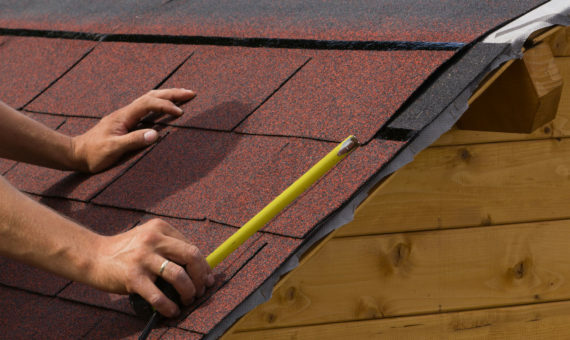 If you are in Hawkins Lane/Fields Road section, Collin, Rockhill, or any other part of Frisco, Texas a roof replacement and roof repair contractor you can rely on will always be ready to assist you. You can rest assured that our professional technicians will provide you with an effective roof repair if your existing system can be fixed. However, sometimes a roof replacement is necessary, and we source top-quality products at very competitive prices. Plus, we have a great deal of experience working with homeowners insurance companies. If you need assistance filing a claim, we would be more than glad to deal with the insurance company directly on your behalf. When you engage our company to complete a roof replacement project, you have to put out a bit of money, but it comes back to you in a few different ways. First, there can be home insurance premium savings, and the energy efficient roofing materials that we use can lower your air conditioning bills. Plus, a brand-new roof will increase your home’s value right away. If you would like to discuss a Frisco, Texas roof repair or roof replacement with a knowledgeable member of our team, we are standing by right now to help. You can send us a message over the Internet if you click this link, and we can be reached by phone at 972-231-7663.